US Secretary of State John Kerry has said that America is not aware about the intended travel destination of former NSA contractor Edward Snowden but he “would be deeply troubled” if China and Russia knew about the whistleblower’s plans. “There would be without any question some effect and impact on the relationship” with the US if this had taken place, John Kerry said at a news conference in New Delhi with the Indian Minister of External Affairs Salman Khurshid. 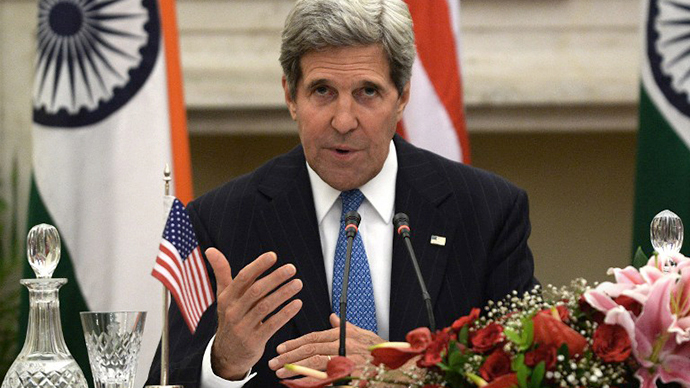 “There is a surrender treaty with Hong Kong and, if there was adequate notice, I don't know yet what the communication status was, but if there was, it would be very disappointing if he was wilfully allowed to board an airplane as a result," Mr. Kerry said. 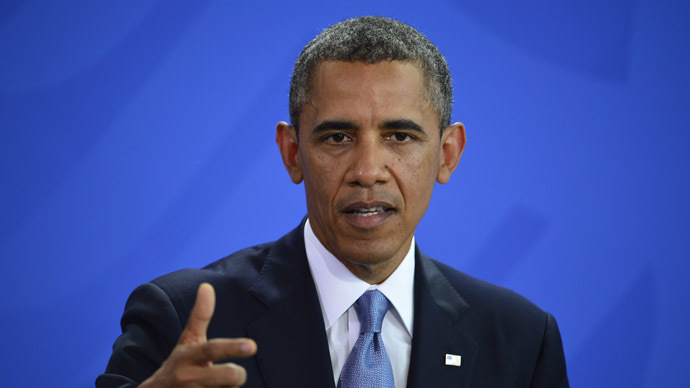 “With respect to Russia, likewise,” he added. 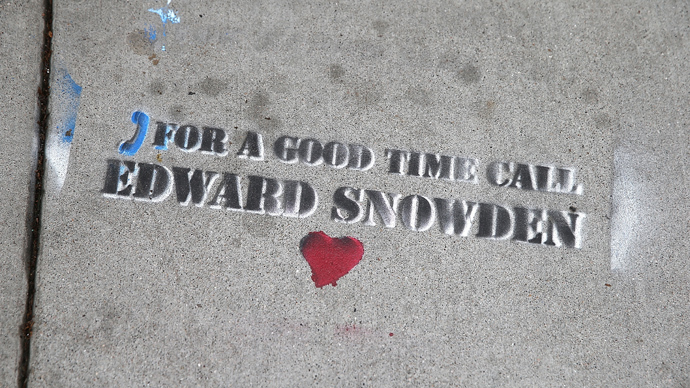 Kerry confirmed that the US has no information either about Snowden's current whereabouts, nor about his travel plans. “I would urge them (Russia and China) to live by the standards of the law because that's in the interest of everybody,” Kerry added, recalling that in the last two years the US has transferred seven prisoners to Russia on request, “so I think reciprocity in the enforcement of the law is pretty important,” he concluded. 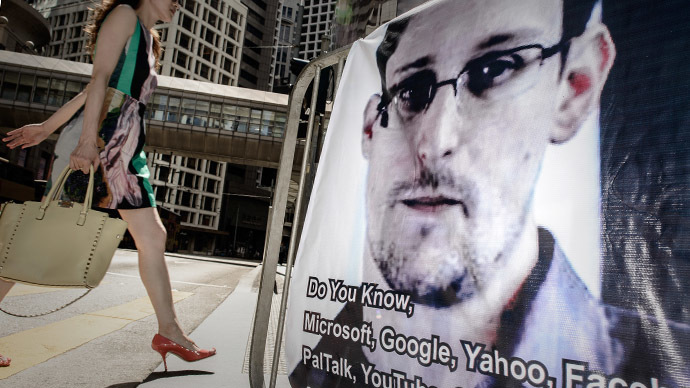 “Evidently he (Snowden) places himself above the law, having betrayed his country with respect to the violation of his oath, and I think there are very serious implications in that,” the US Secretary of State said. 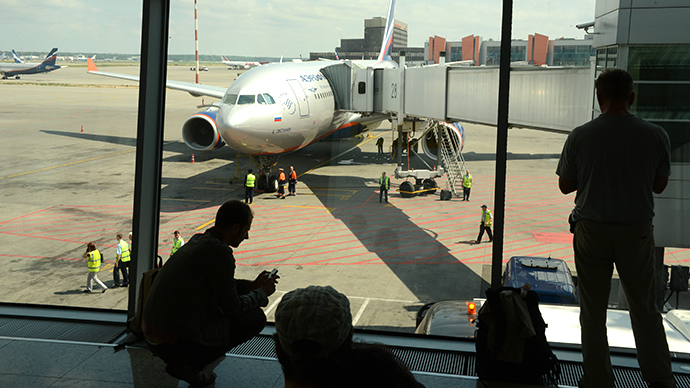 After Edward Snowden arrived to Moscow on Sunday, Washington urged Russia to prevent him from taking flight to Cuba to evade prosecution in the United States for espionage, and extradite the former CIA employee back to the US. 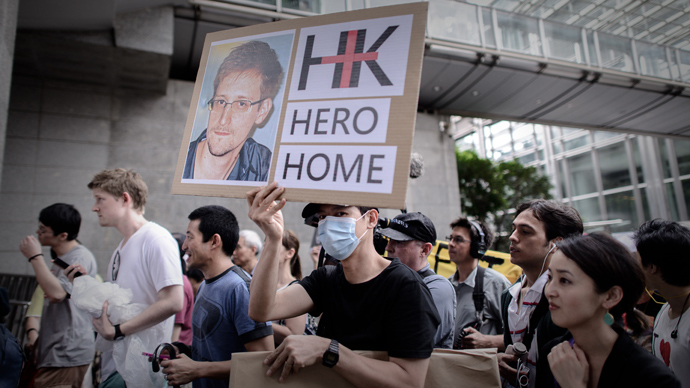 "We expect the Russian government to look at all options available to expel Mr. Snowden back to the US to face justice for the crimes with which he is charged," the White House National Security Council spokeswoman Caitlin Hayden stressed. Commenting on Monday on the US government’s calls to expel Snowden, Russian President Vladimir Putin’s spokesperson, Dmitry Peskov said the Kremlin was unaware of Snowden’s plans to fly to Moscow and has no information about any contact between the former NSA contractor and Russian authorities. “We have no such information. Overall, we have no information about him,” Peskov said. 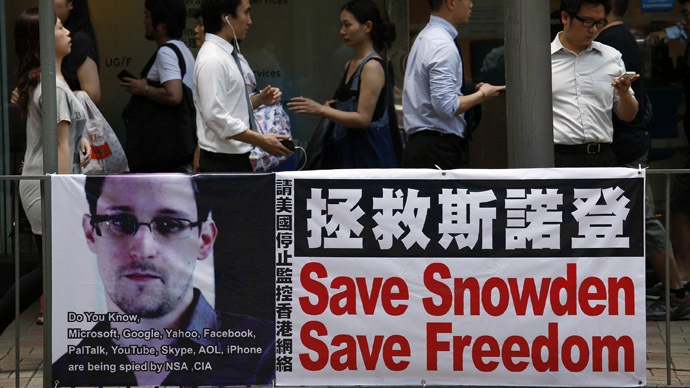 Earlier the US demanded Hong Kong to arrest Snowden while he was staying there. 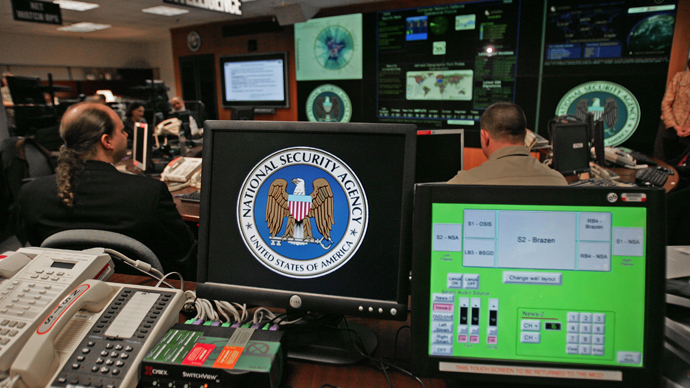 Snowden's passport had been revoked, a US official told the media on Sunday. US State department spokesperson, Jen Psaki, said passport revocation is a "routine and consistent with US regulations" procedure for people with felony arrest warrants. 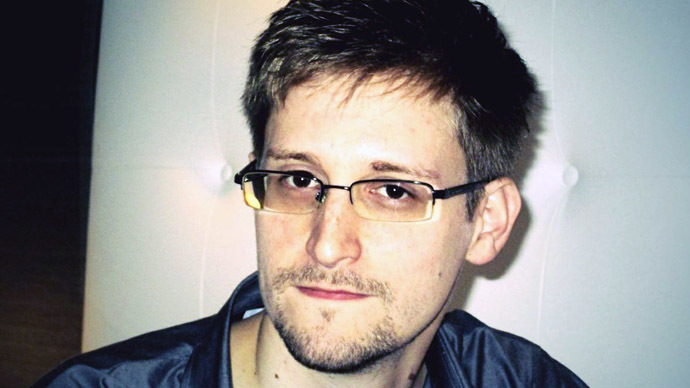 A law enforcement source has told the RIA Novositi news agency that Russia had not been told Edward Snowden’s passport had been revoked. “There has been no notification on that,” the source is quoted as saying on Monday. 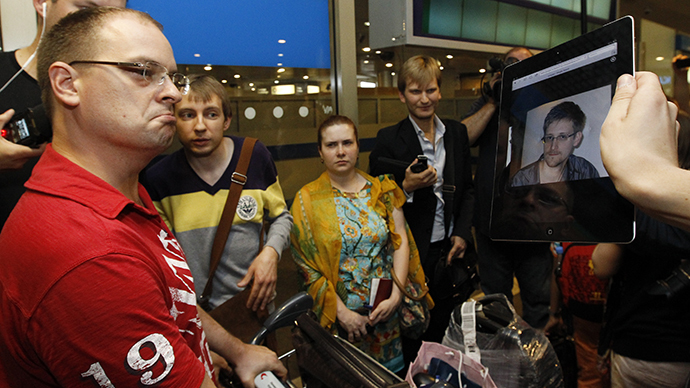 Edward Snowden’s arrived in Moscow on Sunday, and it was due to be just a stopover on the way to his final destination. 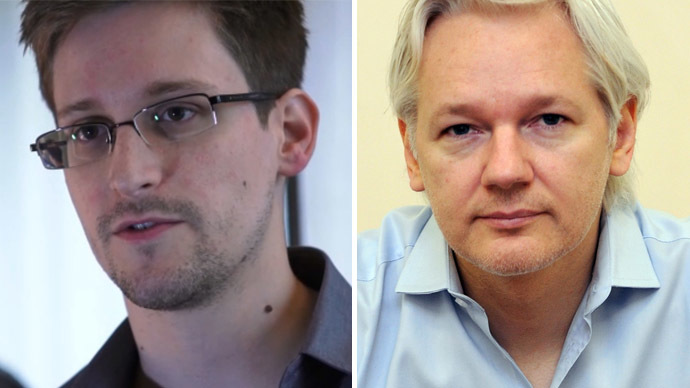 After Edward Snowden's plane touched down in Moscow, Ecuador’s Foreign Minister Ricardo Patino announced via twitter that Snowden had applied for asylum.